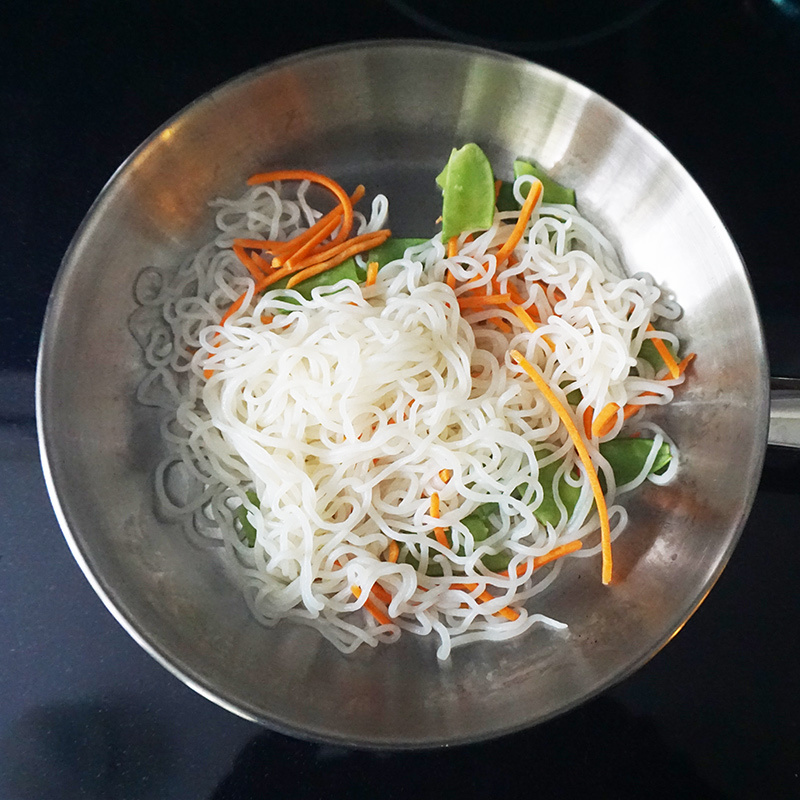 I’ve been experimenting with shirataki noodles (aka Miracle Noodles), the no-carb, almost no-calorie noodles made from water and soluable fiber. 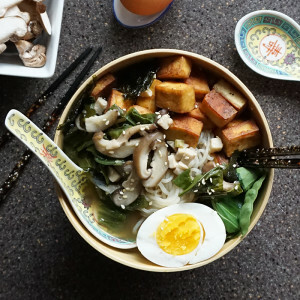 They’re virtually tasteless so, like tofu, can slurp up the flavor of whatever sauce you want. 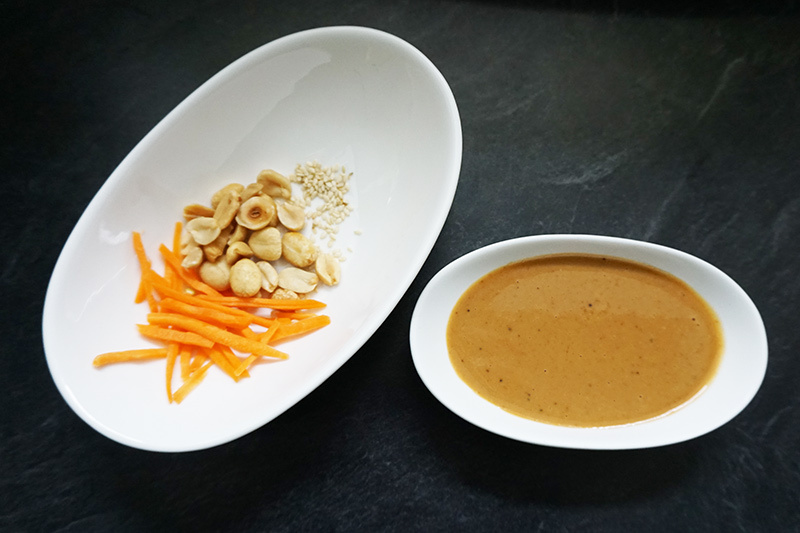 I decided to whip up a homemade version of peanut sauce with carrots and snow peas for a quick and low-calorie stir fry. 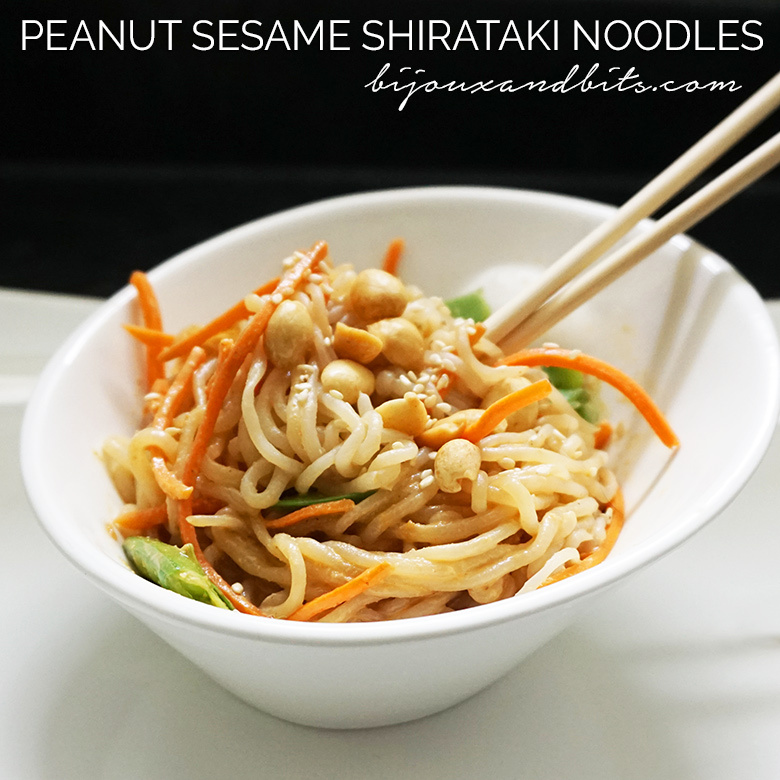 The trick with shirataki noodles is not to make them according to the package directions. Most of the brands have you drain and boil the noodles, but my preferred method is to dry them in a nonstick pan. 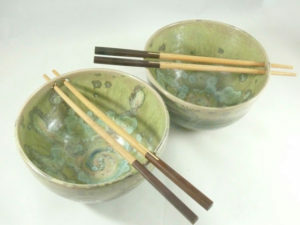 Give them a good rinse in a colander, pat them dry in a cloth or paper towel, and then give them a sizzle in a nonstick pan for a couple of minutes, stirring frequently. Alternately, microwaving them for about a minute also works pretty well. 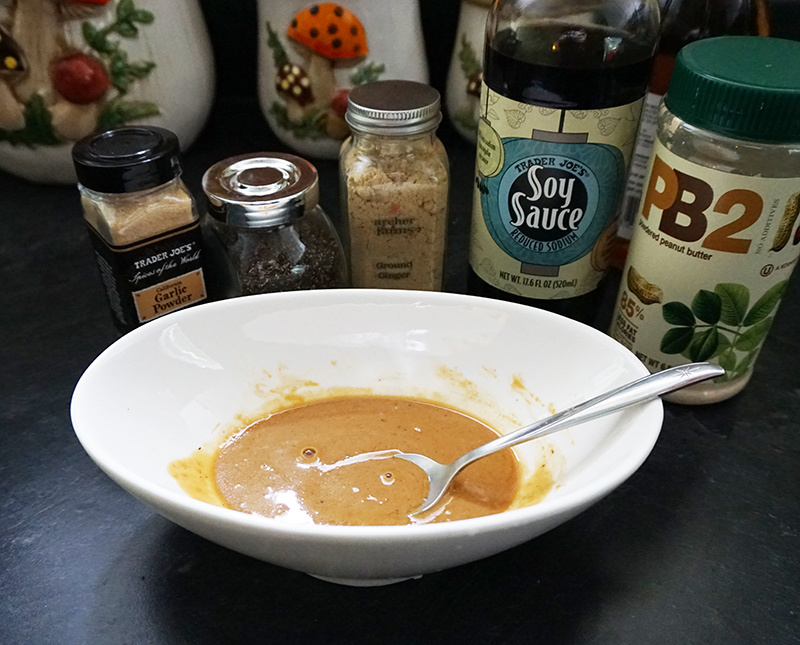 The peanut sauce is a bit of a hodge-podge based on what I had, but turned out so tasty — like, lick-the-bowl tasty. Not that I did that. Ahem. I like mine a little on the less spicy side, so feel free to add in red pepper flakes or hot sauce if that’s your style. Let’s see how it’s made AND check out the skimpy calories and carbs! 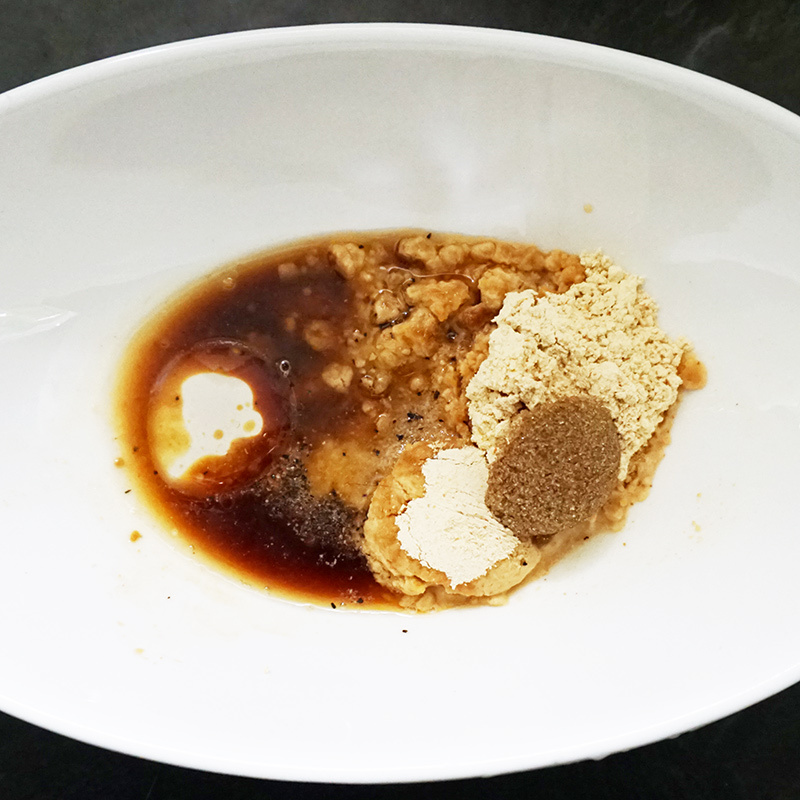 Mix together all ingredients and let sit for 30 minutes for the flavors to meld. 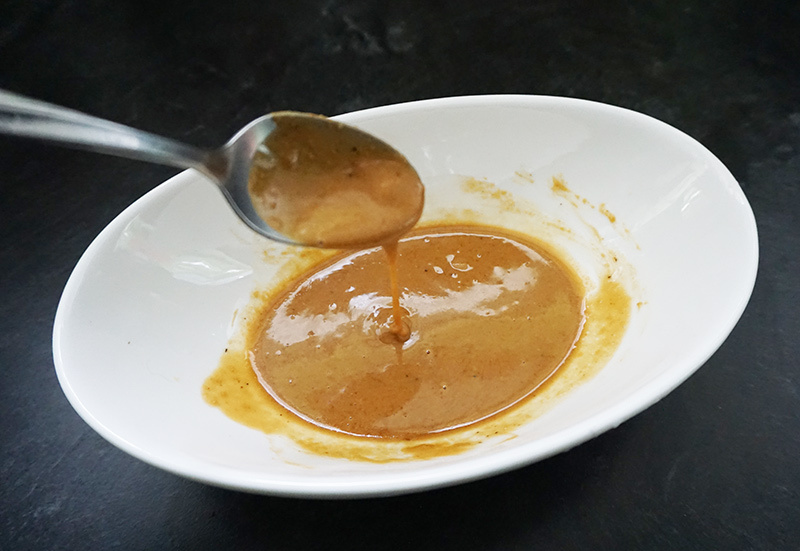 Store the sauce covered in the refrigerator until ready to use. 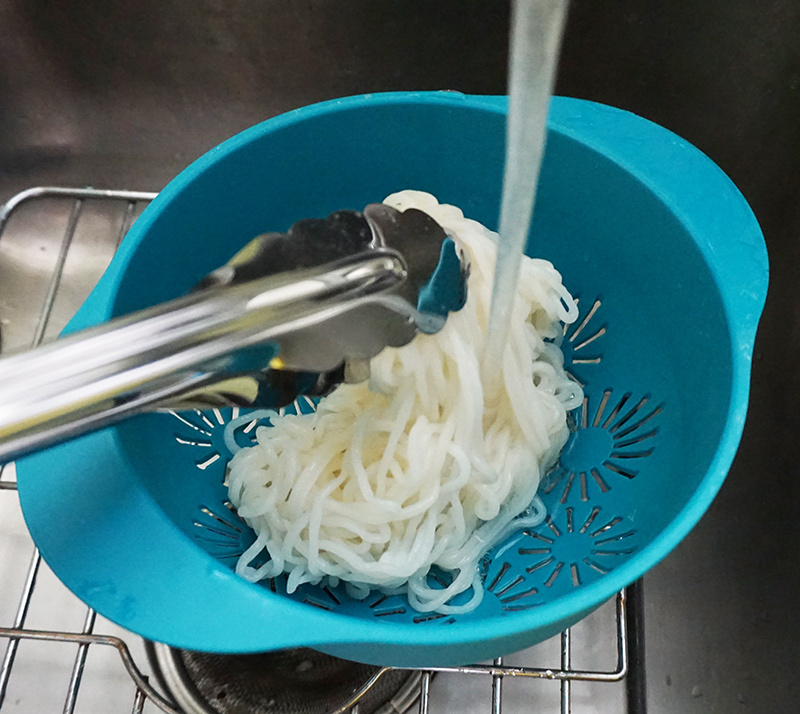 Rinse and drain the shirataki noodles well and dry them on a cloth or paper towel. 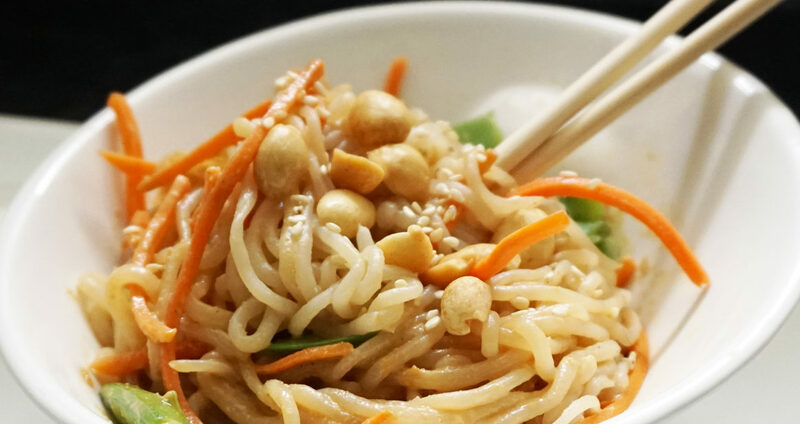 In a dry nonstick pan, heat the noodles on medium-low for a few minutes to dry them out. 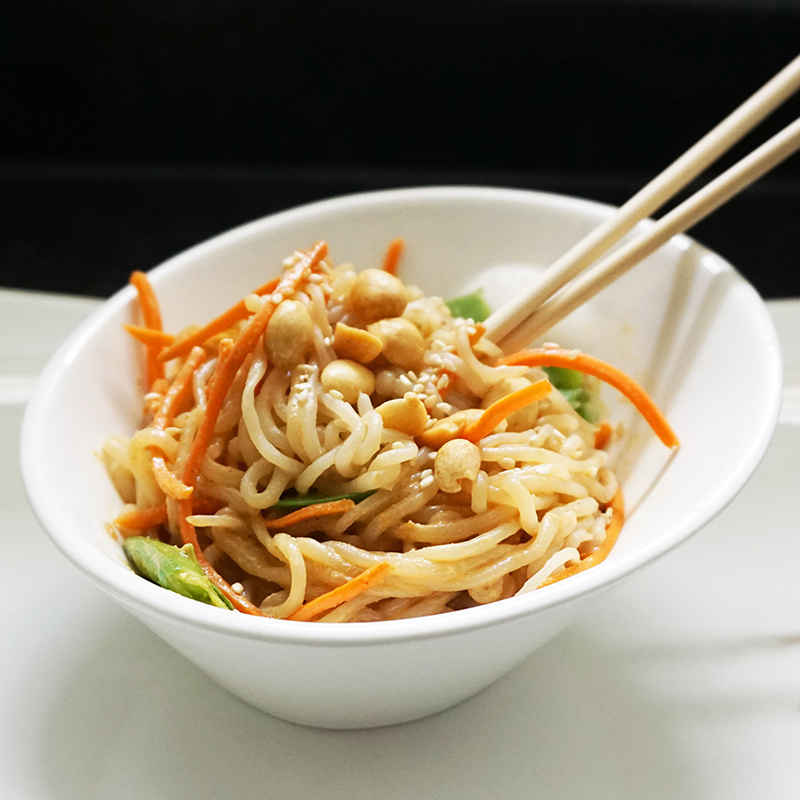 Chop up your chosen vegetables and add them to the noodles in the pan. Saute for a couple more minutes to heat through. 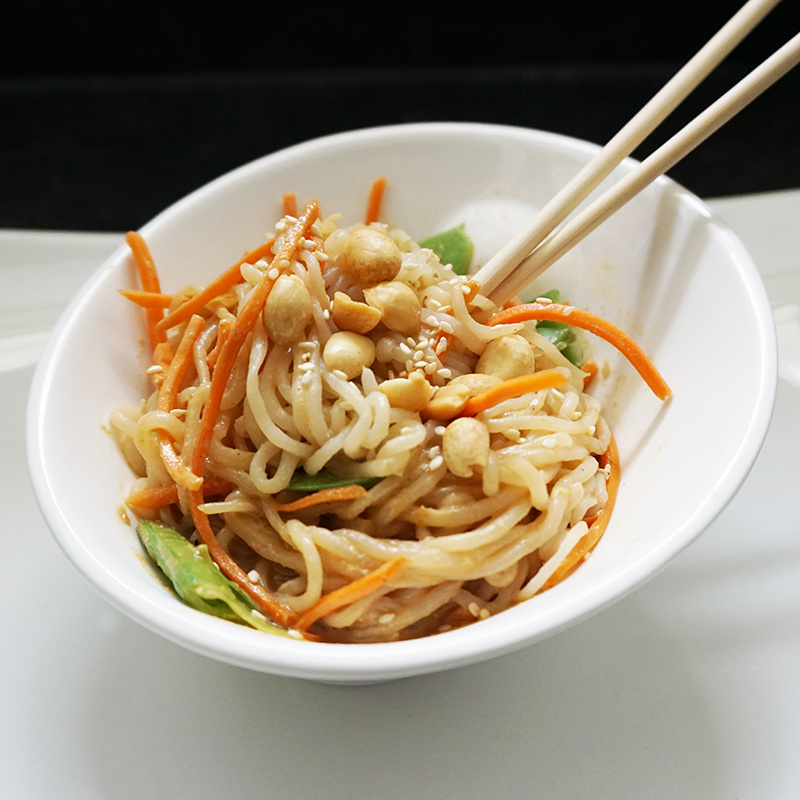 Add peanut sauce to the pan and mix well. 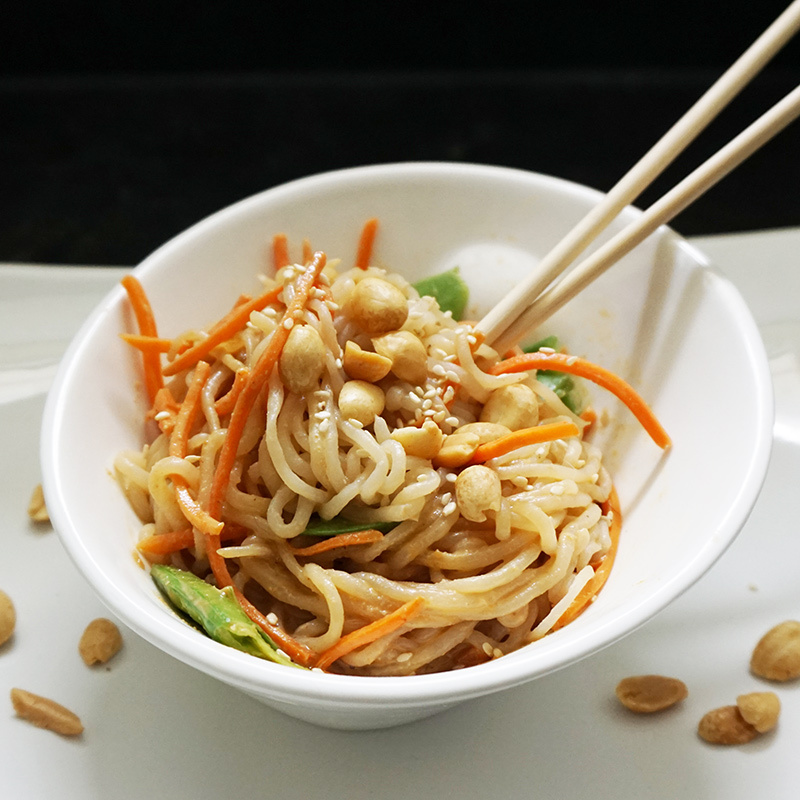 Optional: Garnish with peanuts, toasted sesame seeds, and green onions or cilantro. Thank you! 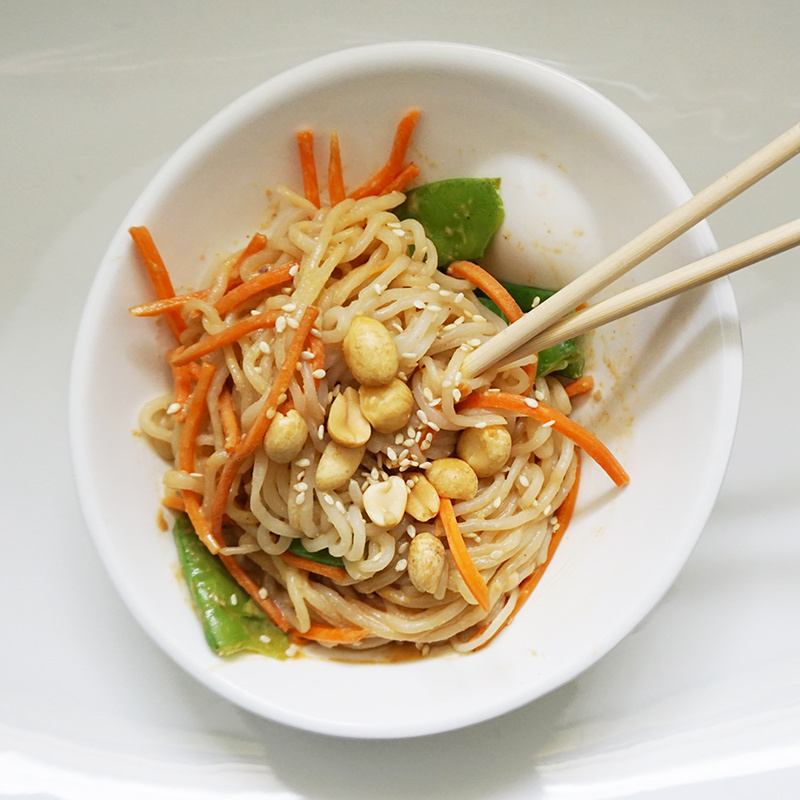 A friend told me about making peanut sauce when PB2, over udon noodles with sesame tofu and lots of sugar snap peas and carrots. So delicious!! But, even with lots of veggies, not so healthy. 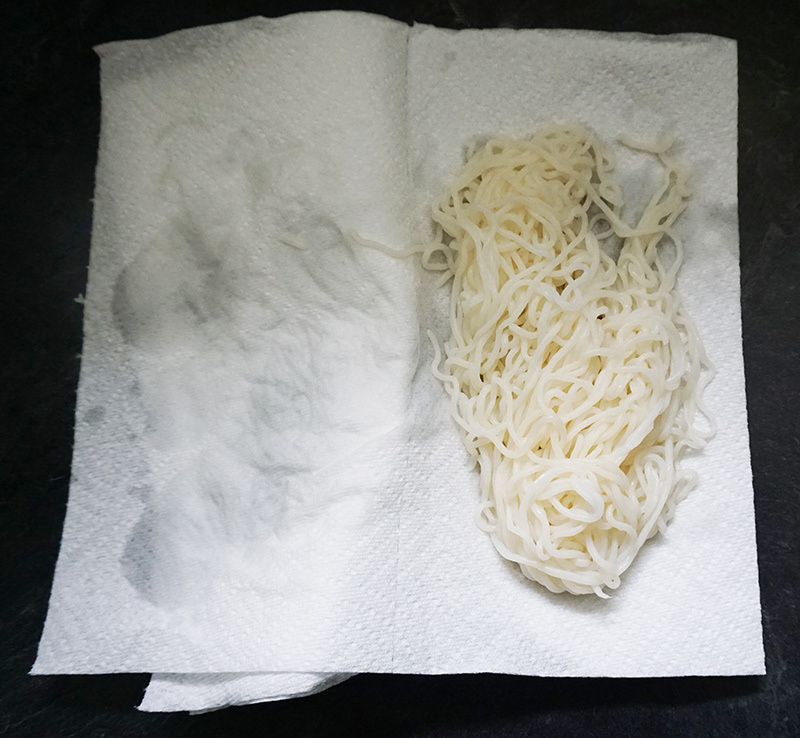 So I was wondering if I could sub half of the udon noodles with shirataki noodles, or zucchini noodles. 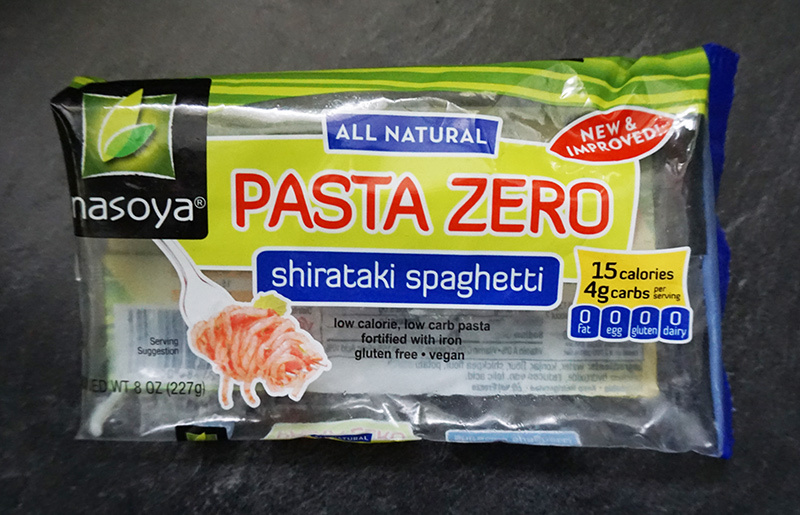 I appreciate your blog showing that shirataki works on its own, it gave me the reassurance to order the groceries to try it. Thank you!